Team Luke was established in January 2008 in honor of Luke Andritsch, a then 3-year-old battling Acute Lymphoblastic Leukemia (ALL). 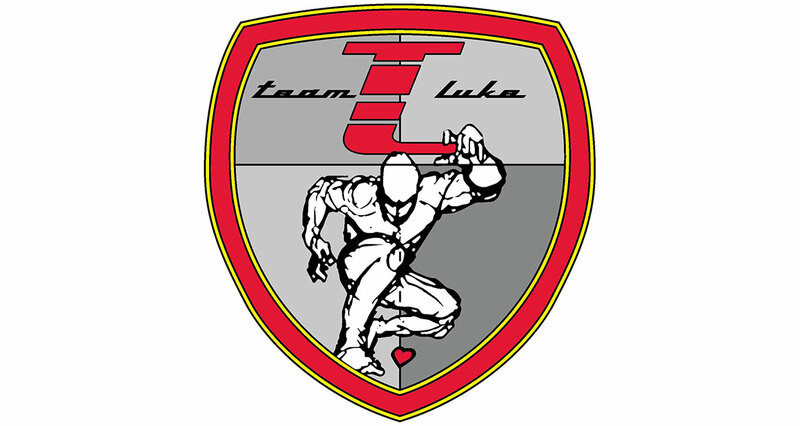 Team Luke was formed as a way to give back to the community, who was giving so much to the family, in order to help them get through a very challenging time in their life. Since Luke’s completion with treatment in July 2010, Team Luke has evolved into an 501c (3) organization, committed to giving back and giving hope to those facing challenging times. No Replies to "Team Luke"